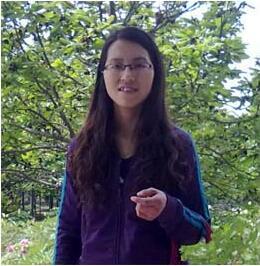 We are a professional company manufactured nonferrous metals products in China. 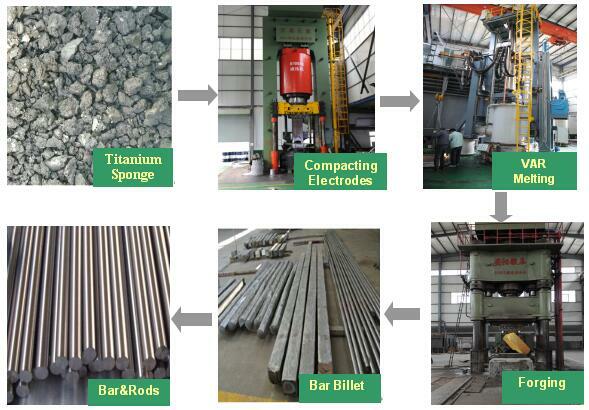 Our company mainly produces, develops, and sells Titanium bars, plates, sheets, foils, strips and boats, crucibles, vacuum furnaces and their subassemblies, sputtering targets, deep processing products etc. and Tantalum, Niobium, Titanium, Nickel, Zirconium, Chromium etc. other rare metals. Looking for ideal Titanium Bar For Industrial Manufacturer & supplier ? We have a wide selection at great prices to help you get creative. 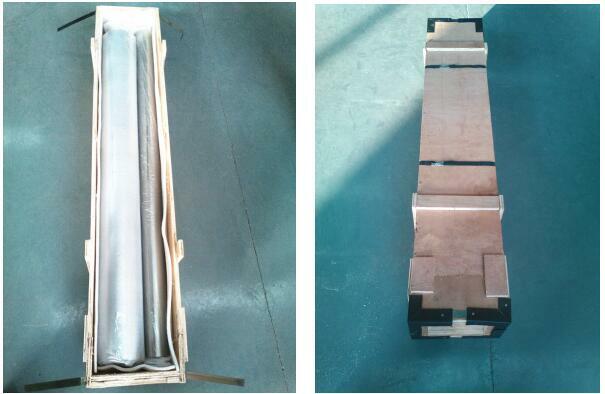 All the Medical Titanium Bar with ASTM F67 are quality guaranteed. 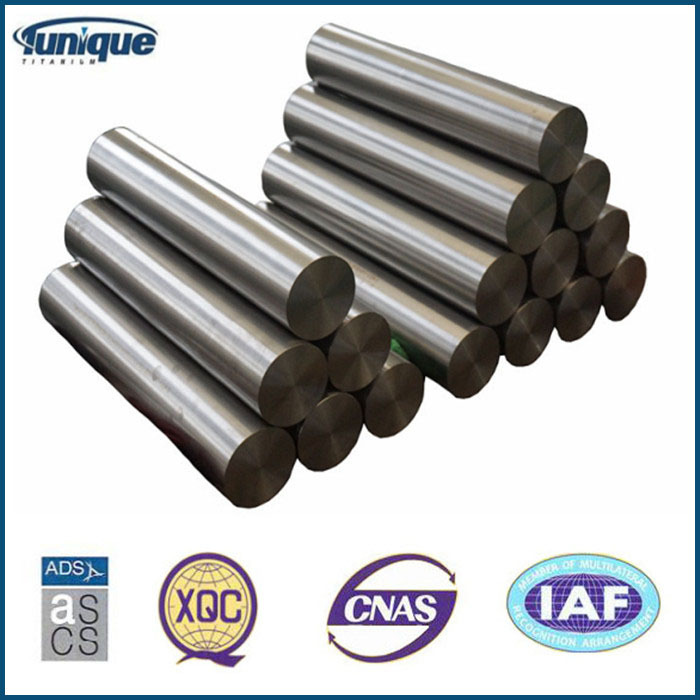 We are China Origin Factory of Aerospace Titanium Bar with AMS4928. If you have any question, please feel free to contact us.